Our founders bring a combined 100 years of experience in the safety, health and security industry as well as business and government. Utilizing only the most competent instructors and consultants, who are leading professionals in the fields of emergency medicine, public safety and security. SCS Safety Health & Security Associates LLC are able to provide training sessions and consultation that is second to none. Our makeup of accredited instructors and consultants include Registered Nurses, Paramedics, Firefighters, Safety and Health Technologists, Security Specialists, Emergency Managers and Emergency Medical Technicians provides a diverse approach to safety, health and security programs and systems. All of our instructors and consultants have actual first-hand experience in the procedures they teach or consult. Our experienced consultants can assist your business in establishing or enhancing your existing safety, health and security needs and requirements. Douglas Skinner is the co-owner and CEO of SCS Safety Health & Security Associates LLC. He began his 33-year career as a Paramedic Firefighter and Emergency Service Educator. Finding his passion in providing and teaching emergency medicine for over 25 years, he became a Nationally Certified EMS Educator. 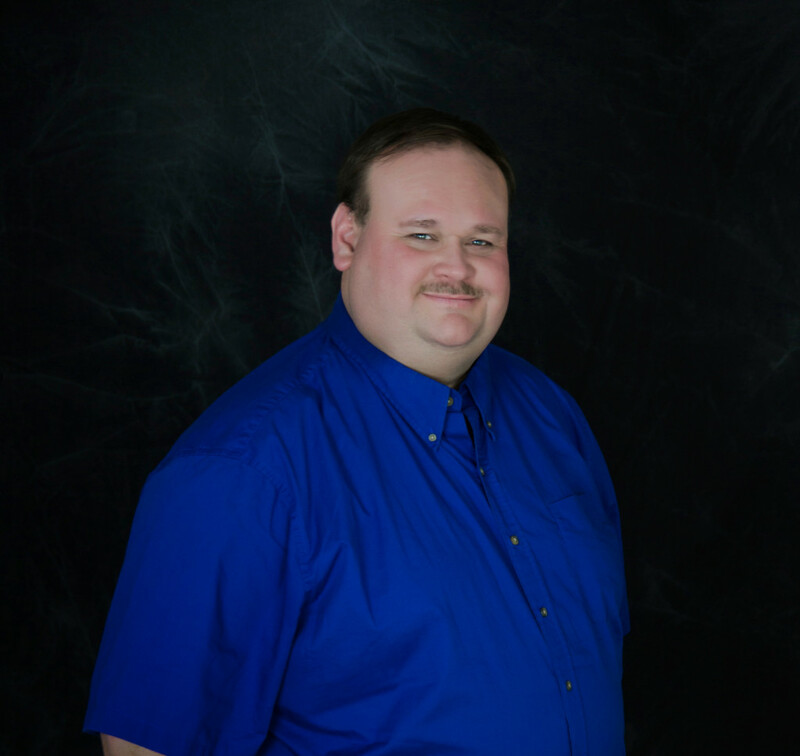 Doug has a Bachelors Degree in Community and Human Service with concentration in Fire and EMS Management and a Masters Degree in Public Administration with a concentration in Disaster Management. Doug has multiple certifications in EMS, Fire, Rescue and Emergency Management from multiple national academy’s and associations. Douglas oversees the Health Education Courses and Security Services offered by SCS Safety Health & Security Associates, along with assisting in the development of safety training, conducting of safety meetings, along with safety compliance on job sites. 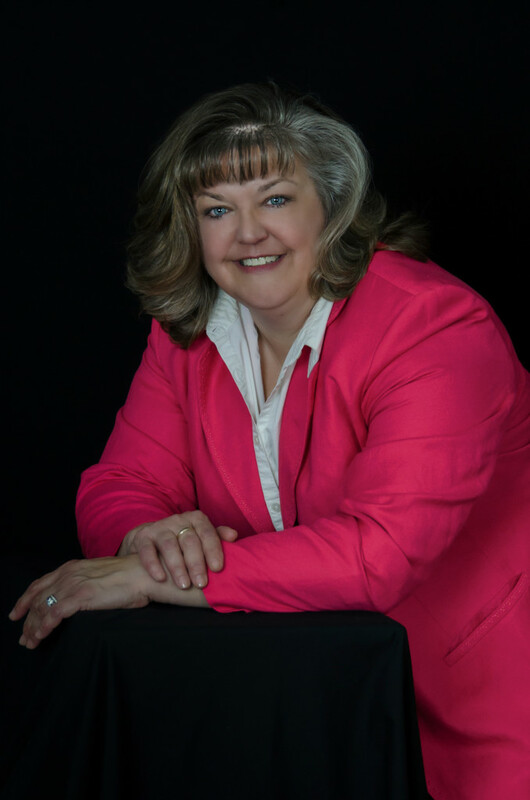 Stacy Skinner is the co-owner and President of SCS Safety Health & Security Associates LLC. She began her 25 year career in the safety industry with a regional insurance carrier, as a Loss Control Consultant, Risk Manager. Stacy has a Bachelors Degree in Fire Protection and multiple fire administration and investigation certificates. Working with clients, she has facilitated the identification of risks as they pertain to the clients’ work place, job sites, and safety compliance as they affect a client’s insurance policies. She also assisted her clients to implement control techniques, and assist in monitoring the controls implemented. Stacy is also a certified OSHA 10 and 30 hour instructor/trainer. Taking her experience, she provides these same services to her clients with SCS Safety Health & Security Associates. 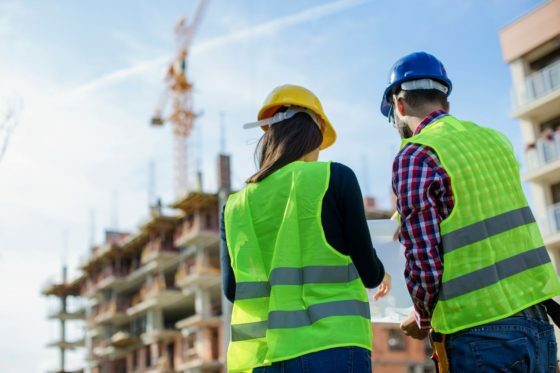 Assisting companies with safety consulting, developing safety programs, and conducting safety meetings, inspecting job sites for safety and compliance, are just some of the services provided by SCS Safety Health & Security Associates.